When you want to accomplish something, you either set your mind to do it or you don't. Word of mouth is extremely important. We have to make sure that our customers are satisfied enough that they would do the advertising for us -- then we become referable. We have to keep in mind that what we experience will give us knowledge and skills that cannot be taken away so easily. You want to experience life. Traveling, reading and doing outdoor activities, including hiking, rock climbing, fly fishing, backcountry skiing and backpacking are probably some of the things that you would want to experience first-hand. However, you and everyone else probably know that you wouldn’t be able to experience these things if you’re busy playing the rookie card in the world of real estate. These and spending time with family, are what motivated Ellen Smith Eaton to stop being a rookie and worked on being a rockstar. She wanted to experience life just like you do, and she was able to find a way. 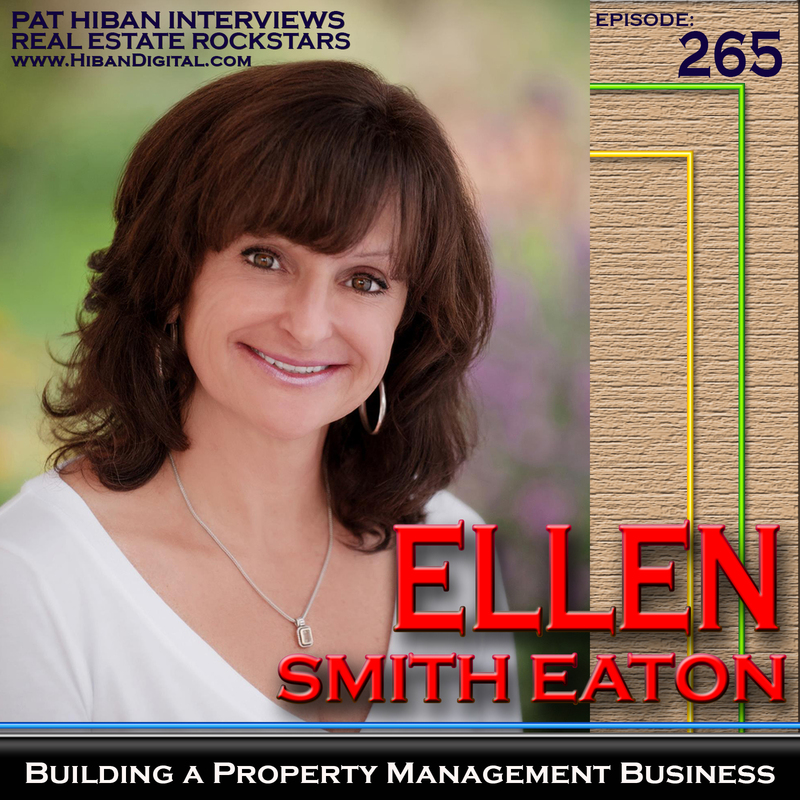 In her desire to become a real estate rockstar, Smith Eaton founded Smith Eaton Real Estate & Property Management, Inc. in 1997. It initially focused on short- and long-term rentals as well as absentee ownership management. “Sleep in a tent before you pay rent” she used to say — emphasizing the need for responsibility and accountability before renting out a property. Goals without action plans are just wishes. Smith Eaton believed that mindset is what makes or breaks people in this world. When you set your mind on something, you have both a goal and a plan. If you just want to indulge in wishful thinking, then go right ahead, but don’t expect to go anywhere. Smith Eaton’s mindset was to be able to do more productive things in a given time. It is never enough to give yourself a deadline. Always have a roadmap on how to get to your goal. Smith Eaton also shared something valuable that I would like to impart. Some real estate agents focusing on property rental for vacations might be making some money. However, if you think about it, vacation rentals are seasonal at most. Vacation rentals are seasonal at most. If you can sell properties to those people on vacation, that would get the ball rolling for you. Remember, people go on vacation to that particular place because there is something there that they love. Connect with your customers, and find out why they chose to go there. When you connect with your customers, establish rapport and gain their trust. Every bit of information you’re going to need for you to sell them a property will be at your fingertips. Highlight on what they love about staying there, accentuate the positive and redirect the negative. Then boom — make that sale happen. The next thing you know, you’re doing vacation renting, selling and –hey, even subletting, who knows? There are countless possibilities — you just need to think outside the box. There are countless possibilities — you just need to think outside the box. If you’re on your way to building a property management business or if you’re thinking about getting into one, always keep in mind that word of mouth is extremely important. People who travel will recommend you and your services if they were able to enjoy and maximize their stay with the properties that you rented out. Yes, Facebook and other social media will always be there to help, but nothing works wonders like referrals and recommendations. Ask questions, probe, establish your credibility and make sure you take care of your customers. The next thing you know, your calendar will be full with new business. If you’re serious about your career and want to be able to add traveling, reading and doing outdoor activities like hiking, rock climbing, fly fishing, backcountry skiing, backpacking and most importantly spending time with your family to your list for the weekend or the month, keep an open mind. If you think your opportunities are limited, it’s because you’ve probably boxed yourself in. Think out of the box, and explore new ideas. In fact, if you need to spend money on experience, then go ahead. Invest in webinars and training. If you’re starting up, you probably need to invest more on experience rather than material. Materials will always be available; experience, on the other hand, takes time. Materials will always be available, experience takes time. You might not notice changes right away because you will be living a simple but abundant life. But if you do a life audit and look back, you will see how far you’ve come; and you won’t mind how much further you have to go because your goal, by that time, will already be in sight. To have access to over 300 interviews with Real Estate Rockstars, please click here or go to www.hibandigital.com .